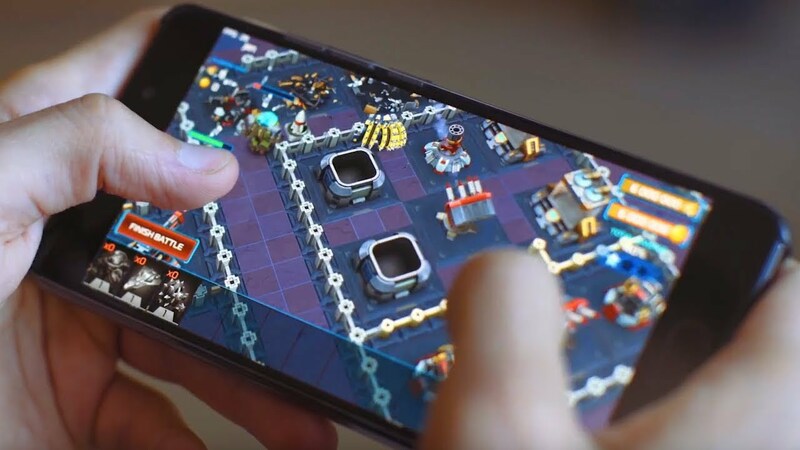 AR brings new and fresh experience, and dramatically changes the way we play mobile games. An ordinary walk in the park turns into a fierce struggle for survival and resources! 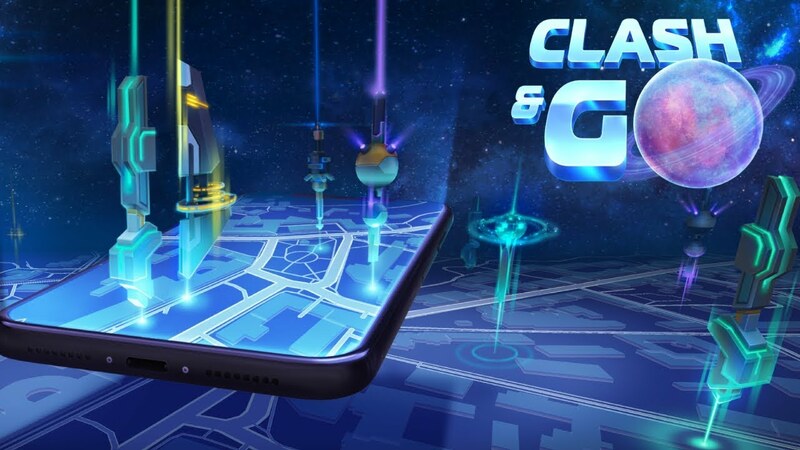 Clash & GO offers a sophisticated yet easy-to-access fusion of genres, eliminating their down sides while blending familiar mechanics with top-notch technology.Dive into an infinite world of endless possibilities and rich AR gameplay! The fusion of Blockchain and AR enables players to transform and manipulate their virtual surroundings. Whenever you open Clash & Go, you don't know what surprises the dynamic, ever-changing world will bring! Clash & GO development started. Game update: new levels for units and buildings. Game update: new resource type, new types of buildings and units.